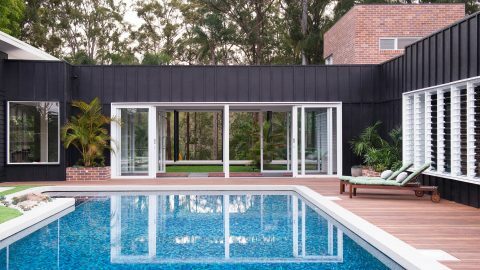 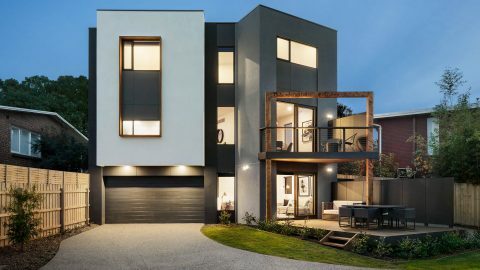 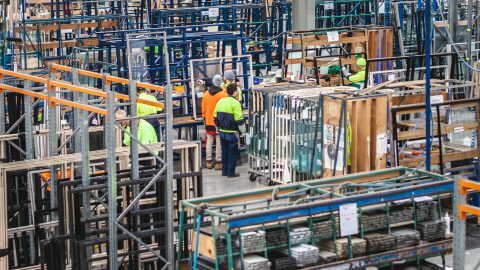 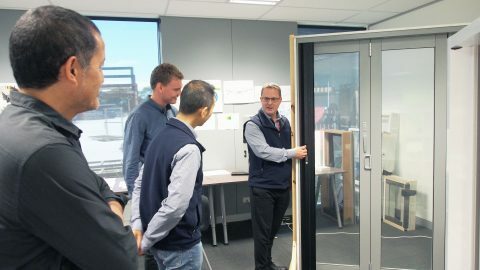 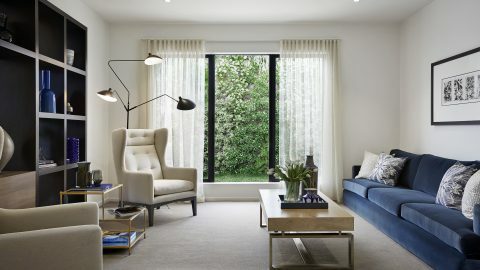 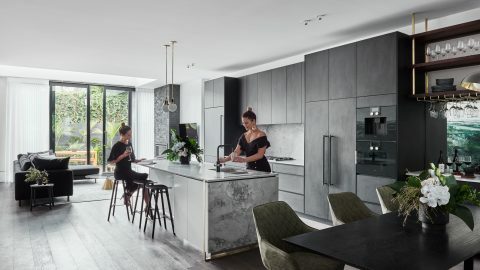 While energy efficiency is a focus all over Australia, thermal performance is particularly key in colder climates—like Victoria—where superior heat retention can keep comfort levels high and heating costs low. 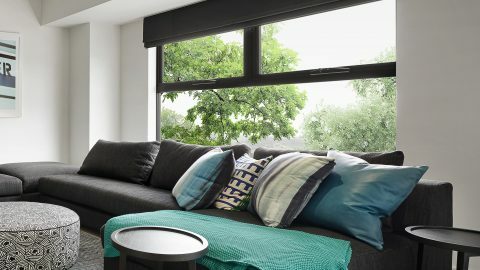 Our new range of double-glazed corner windows offers heightened energy performance without compromising on style. 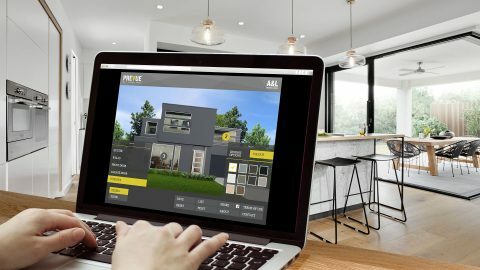 Data, connection between teams, and the power of SAP. 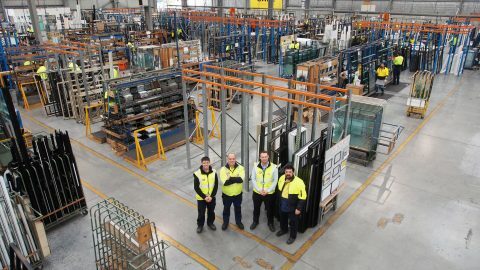 SAP: moving to more seamless operations. 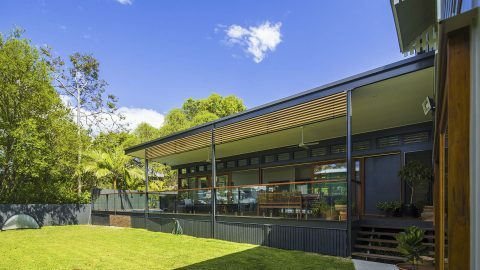 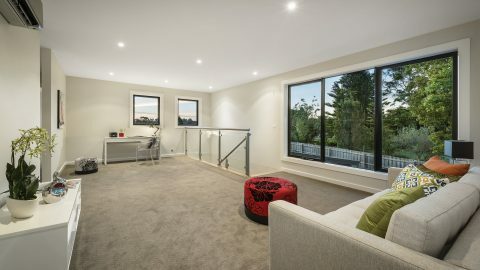 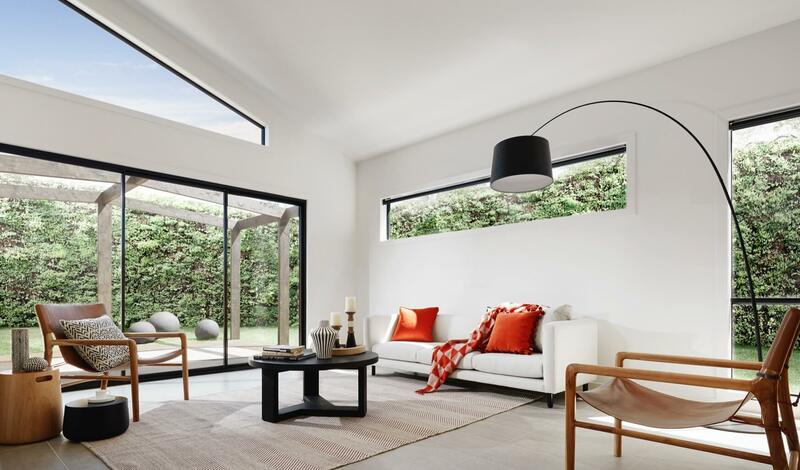 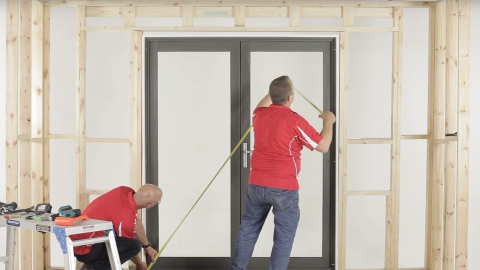 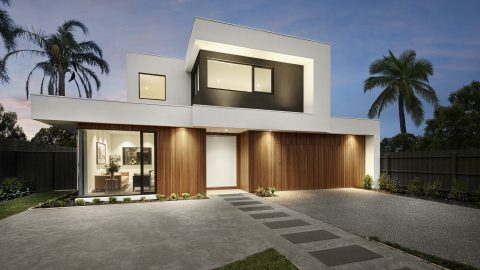 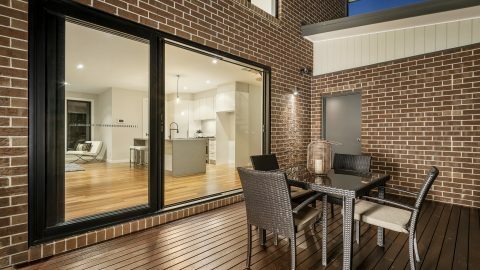 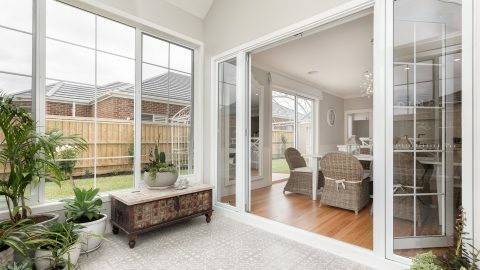 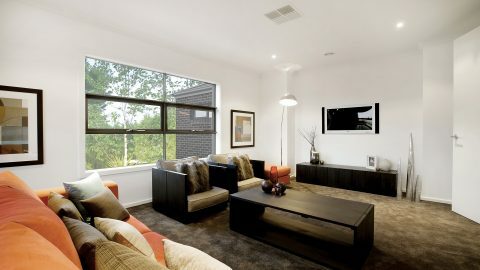 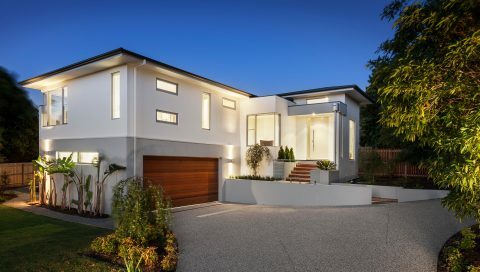 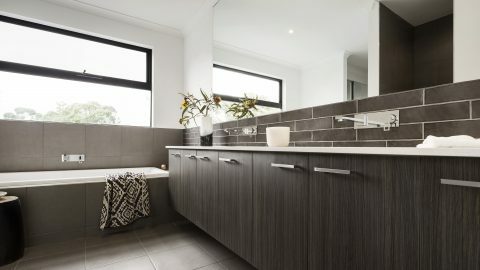 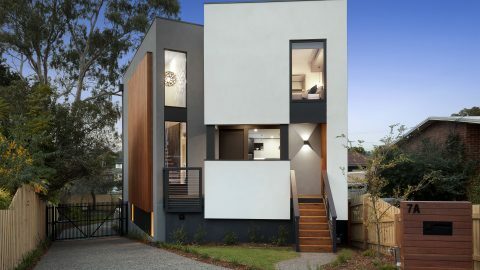 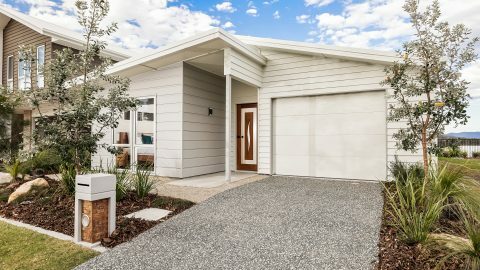 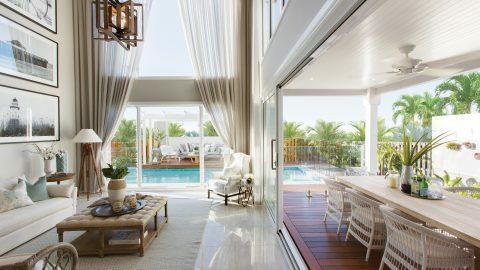 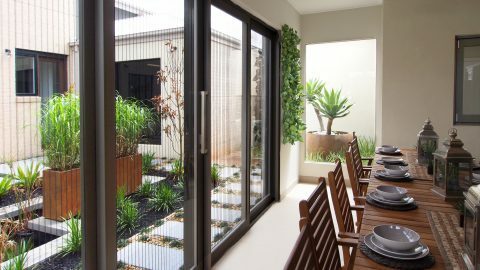 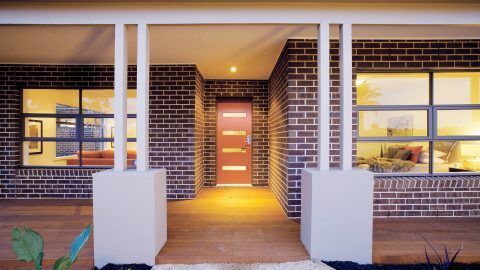 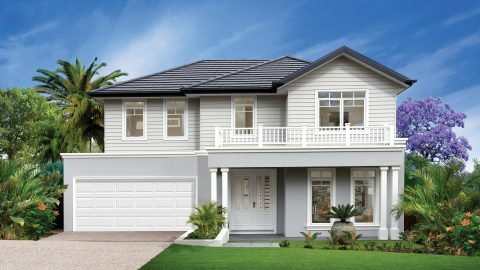 A&L appears in 9-star energy efficient display home. 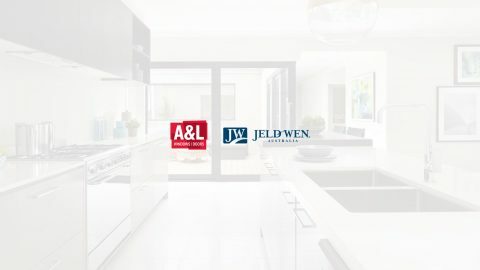 A&L named in Architecture & Design’s top 100 Trusted Brands. 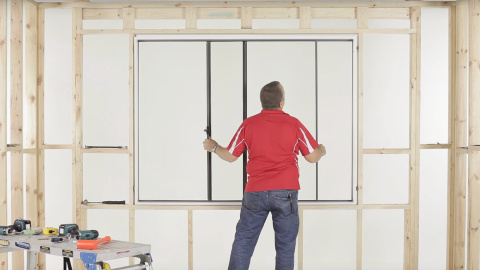 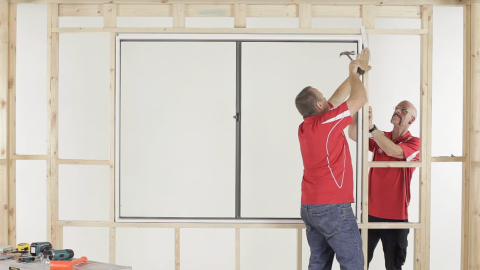 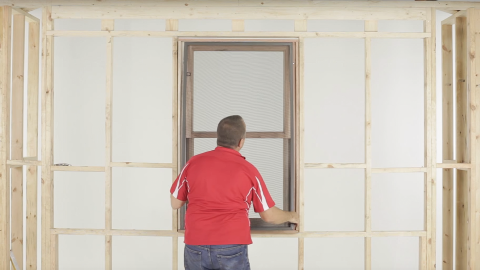 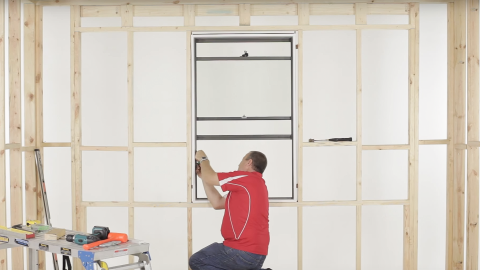 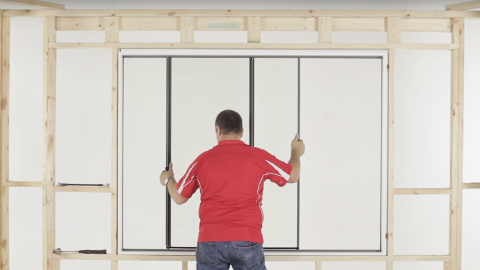 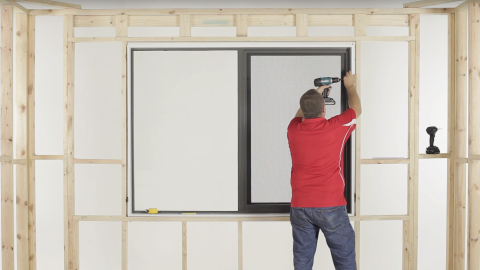 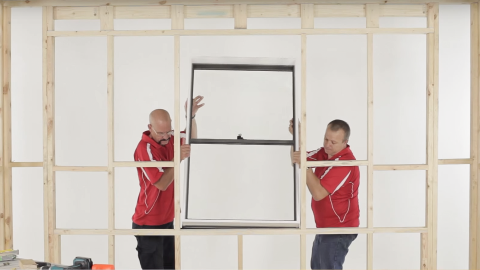 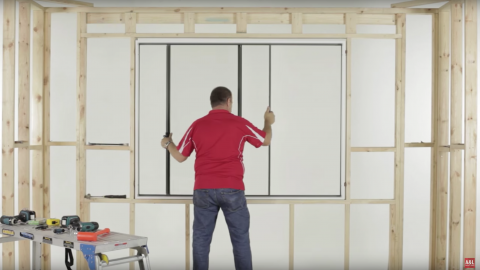 Window energy ratings: what builders and energy raters need to know. 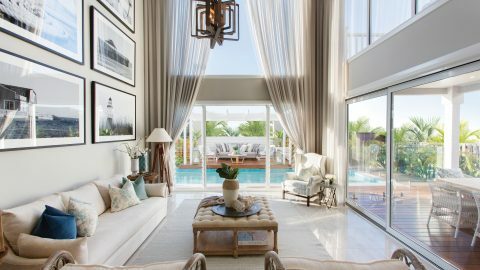 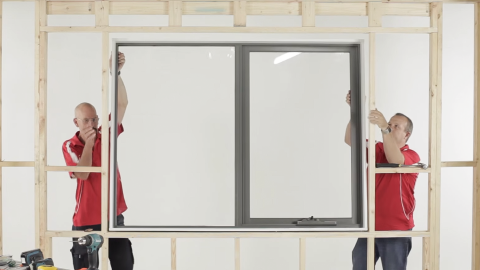 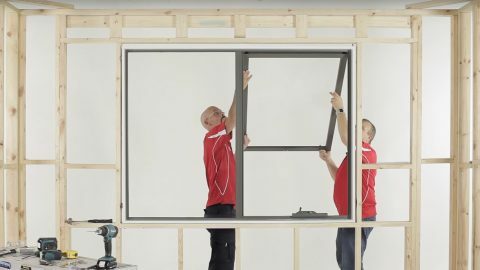 Double glazed windows, do they really make a difference?